Private game gives you the possibility to golf in total privacy. Whether you're playing alone or in a group your round stats will still be recorded and accessible, but no one outside your group will see your round. Gold Members have more statistics in use. These include bunker shots, penalty strokes, sand saves and up-and-downs. Statistics can be found at profile page. Our advertising partners enable the free version of Golf GameBook. Gold Members have the possibility to turn ads off.  All profits from Golf Membership subscriptions will go directly into funding additional features for our users. More information on the pricing and features can be found from here.